Five-year-old Antara Ganai is just like any other child her age. She loves cartoons and has to be coaxed to sleep at night. Despite that, her parents can see that she is just not the same child she used to be. Ever since Antara developed Chronic Myelogenous Leukemia (CML) - a rare cancer, she is a shadow of her former self. It was some time around Diwali last year that Antara's parents noticed that she was walking as though in a lot of pain. She also stopped eating and nothing they said convinced her. The day she complained she couldn't see, her parents were worried sick and rushed her to the hospital. The blood reports showed that Antara had cancer and when she was definitively diagnosed with CML, her doctors were surprised too. CML is a rare cancer that is usually found in people aged over 50, and Antara was only four. To her parents, the news came out of the blue. Antara who was always active and cheerful could not have cancer. 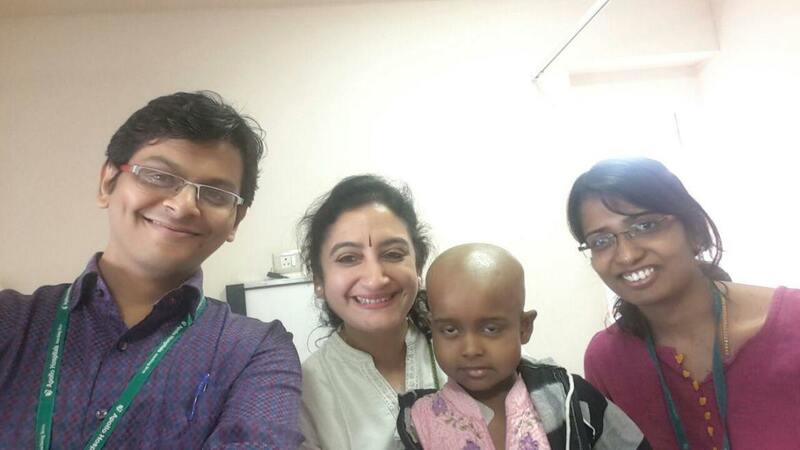 Since she was too young for chemotherapy, Antara is taking medicines till she can get a bone-marrow transplant. Antara has lost a lot of weight and is extremely weak now, but she misses going to school with her friends. Her parents tell her that she needs to hurry up and get better so she can go back to school. “After the various medicines, injections and tests, she has understood that she is sick and is no longer afraid of needles and doctors. 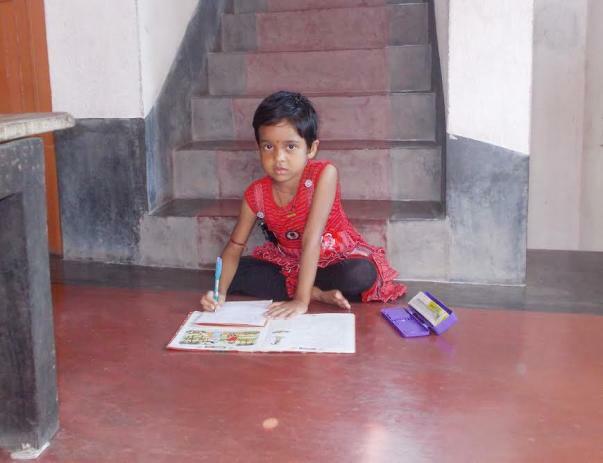 She is looking forward to going back to school, reading books and becoming a doctor,” says her father Ashim. Antara knows that she needs to go through these difficulties before she can get better. 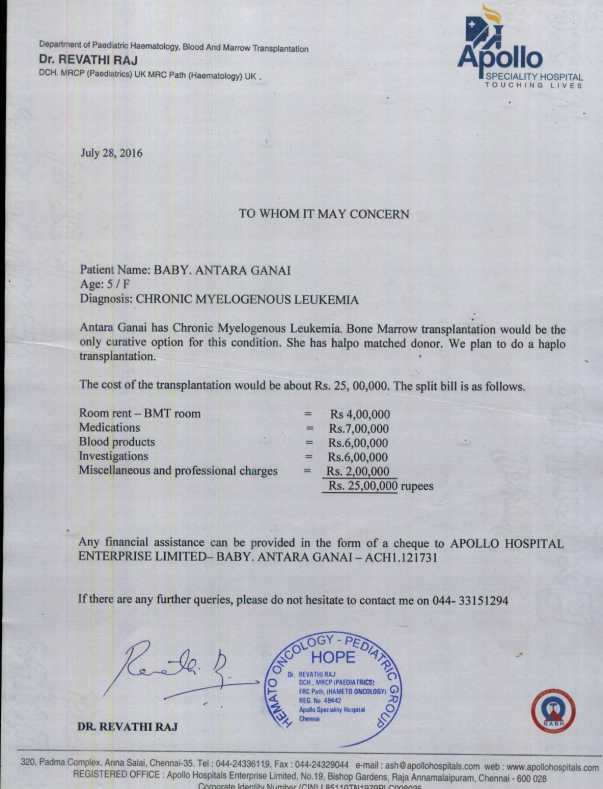 With proper treatment, Antara stands a good chance of recovering from CML. She needs a bone-marrow transplant to get better. 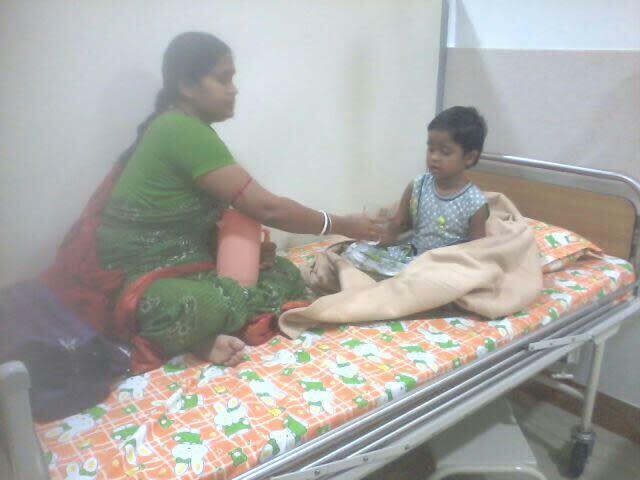 She is being treated at Apollo Hospital, Chennai. She has even found a donor to donatestem-cells for her. 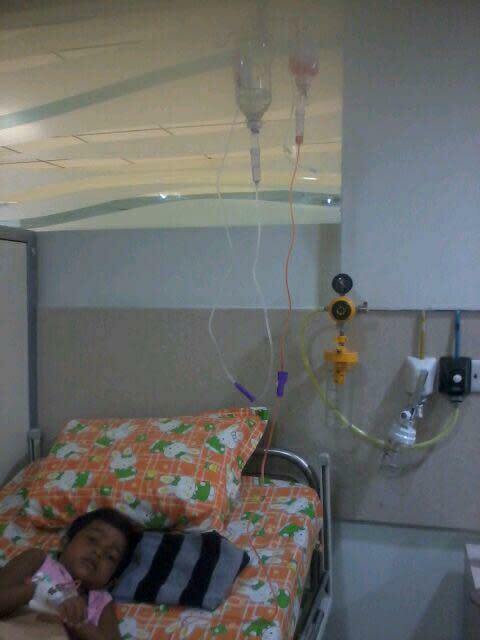 However, the cost of the treatment is about Rs 25 lakhs. The only source of income of the family of four is the income of Ashim who runs a photocopy shop in his village Tenya. Every month, his income from the shop depends on the number of orders he gets. On an average, the family's monthly income is between Rs 3,000-5,000. Already, Ashim has borrowed Rs 10 lakhs from his family, spending approximately Rs 70,000 per month on medicines for Antara. It is very expensive, but he is determined to save his only child. 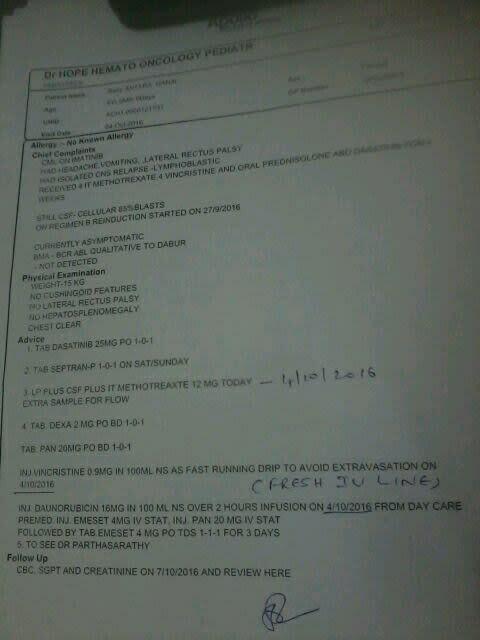 The last one year has been a struggle to provide Antara with medicines that will keep her cancer in check. Her only chance for recovery is a bone-marrow transplant. 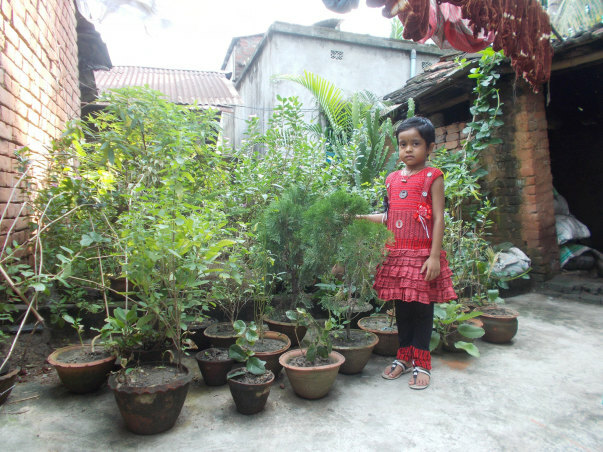 Already under debt, Ashim desperately needs funds to save his daughter. Funds raised will go towards Antara's bone-marrow transplant. All supporters will receive regular update on her progress. Donate now. We are happy to inform you that Antara successfully underwent her bone marrow transplant and is currently recovering under doctor’s observation. Her conditions have slowly stabilized. Considering her critical condition few months ago, her health conditions have progressed tremendously in the last two months. They are currently residing at an accommodation near hospital and regularly visiting the hospital for tests and check-ups. 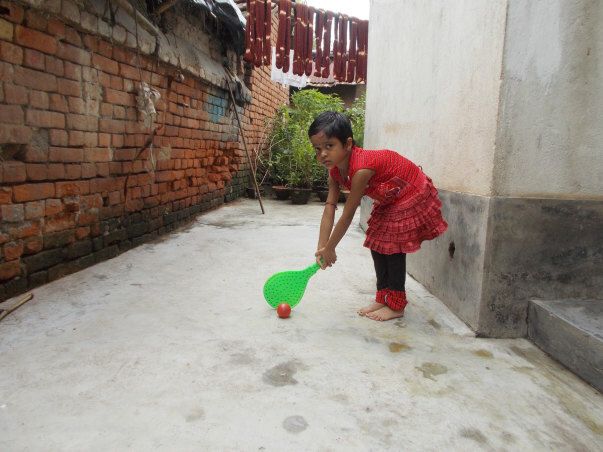 Antara’s family were so worried that they started to lose hope. But the amazing support gave them the confidence to continue. Antara's Bone Marrow Transplant is successful. Now she is doing well. 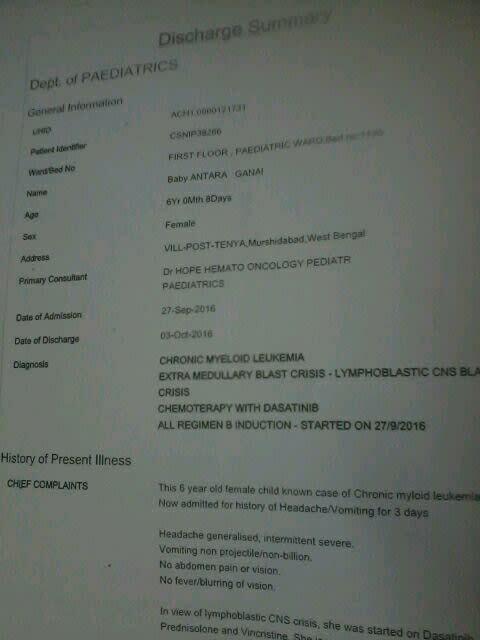 But still she is under doctor's observation. She has to do some medical check-ups in every week. 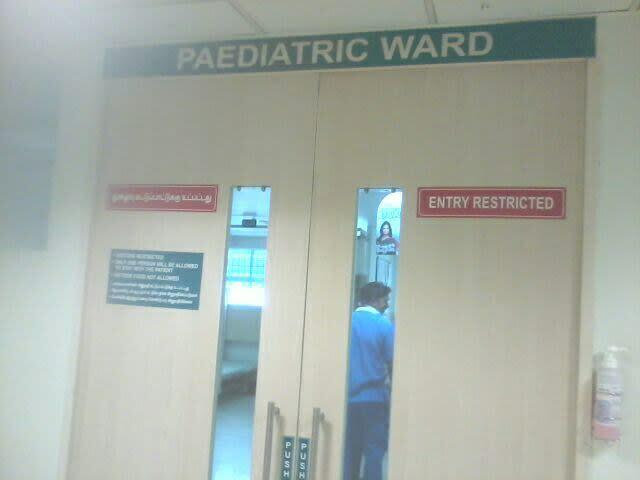 I humbly request to please do keep my daughter in your prayers. She needs your blessing. Antara was supposed to have a Bone Marrow Transplant on today 7th Oct 2016 but since she was having a severe headache and vomiting therefore some tests were conducted that there are some bad cells have been founds in her head. Which is really not a good news and a matter of serious concern. Until or unless these cancer affected cells are not removed completely from her head till then she cannot undergo BMT. 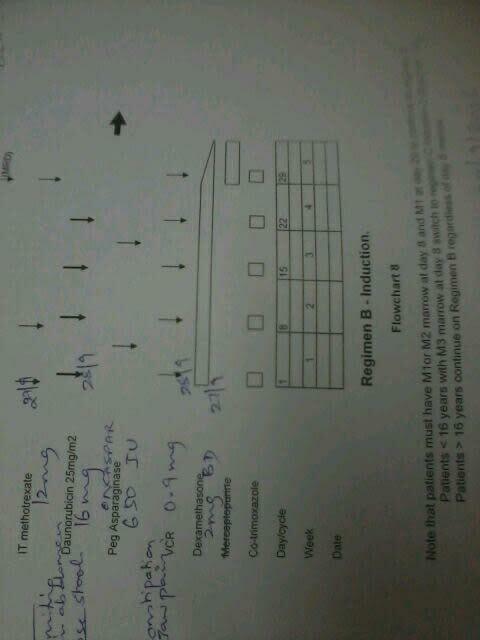 She is having LP test gain and it will continue nearly for 3 or more weeks. 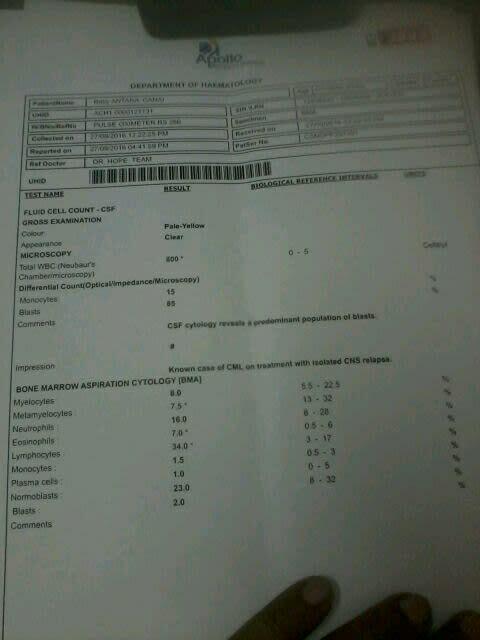 After the bad cells are removed then she will go for BMT. I have attached few reports for your kind reference. We are really worried and at a time lost hope too as we are also far behind from the required fund and these complications after another makes us really stressed and worried. I humbly request to please do keep my daughter in your prayers. She needs your blessing and support. Please come forward keep supporting as still it’s a long way to go.